Worrying about the Unexpected Leak is a thing of the past! 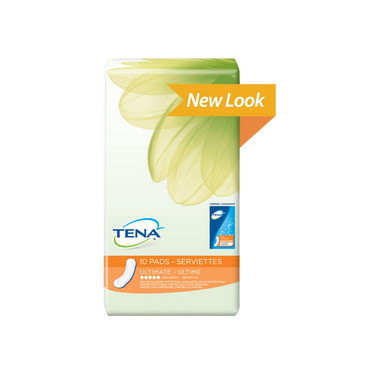 TENA Ultimate Pad has you covered and protects you from moderate to heavy leakage. Very absorbent but too bulky. Won't be purchasing again as I want a thinner pad. These can be used as an alternative to the underwear. They are pretty absorbent. They are a bit big so you can't wear leggings and still hide it though. 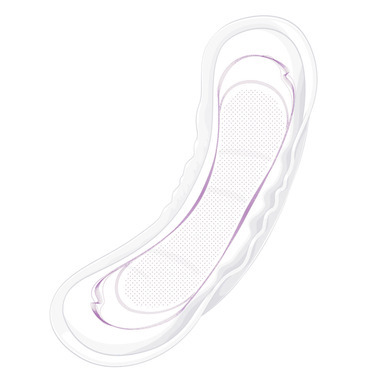 When I first used these pads they seemed rather bulky, but now they seem normal. And the best thing is that I can run on the treadmill and there is absolutely no leakage. If I'm going to spend the day out shopping or doing other activities I wear one of these and I don't have to worry at all. First time user,for nighttime only. Seems O.K. but have no comparison to another product.